Certainly, it's a beautiful car, although, it's way too expensive! The RDX is really promising and convincing, one of my fav if not the fav compact luxury SUVs on the road today. How do you zoom in when using maps. 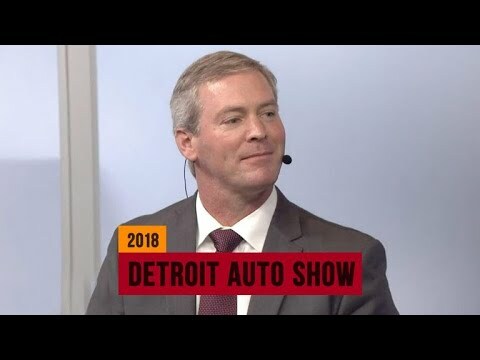 Funny how people in the comments think that the US market is going to get the Chinese built model he meant that the Chinese market is going to get that Chinese built model. 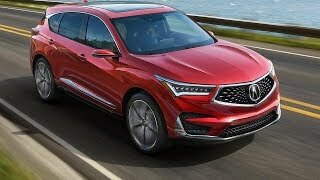 The Rdx is going to be built in the East Liberty plant in Ohio. So how did the underwhelming "technology" package in my 2016 RDX make it to production?? You could have had a category killer, but instead you either went with poorly written code sitting on top of underperforming hardware or both. Why? The chasis, brakes, handling, overall performance are great considering the price range, but the technology package feels first generation compared to other mfgs. and is a real disapointment. Also, stop listenting to think tank groups, soccer moms and follow you own passions as car designers. "Our base is here in the USA, ...but we will build it in China".... They sold us out to China. 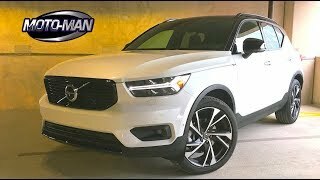 I think this is the best small SUV ON THE MARKET SO FAR!!! My wife had a 2010 Lexus RX 350; she wanted a new one with all the new technology. 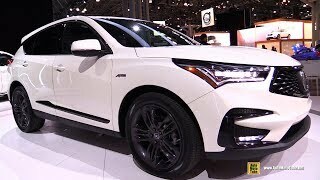 We hate all the "Cow Catcher" grills on Lexus models, so we were going to look at the new RDX (time to downsize to smaller SUV). 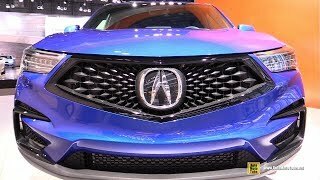 We were VERY disappointed that Acura did not have an RDX at the Columbus, OH auto show. However, we did see the new Volvo XC60 -- T6. What a great small SUV -- panoramic moon roof; tablet style screen and amazing interior. 318 HP; AWD, etc. Needless to say, we bought the Volvo. 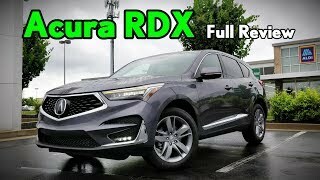 My frustration with Acura -- it took way too long to get out the RDX; have been teasing it too long. 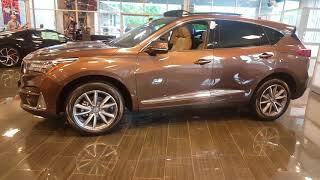 Volvo was a great choice that will hold a lot more resale value than the RDX. Hope there will be an A-spec package! This car looks fantastic! However, I'm not a fan of the touchpad method of controlling the Infotainment system. I wish Acura would just use a single large screen touch display for the Infotainment. Interesting how chief engineers have to have the skills of a PR person as well. 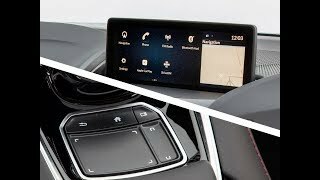 Also will HUD cues work with Apple CarPlay? As an engineer in this industry I’m drooling. But a few things. First a compliment then a complaint. I believe this cockpit will set a new industry standard taking the best I’ve ever seen from all the top manufacturers, forcing them all to up thier game. It’s simply just simple with all the bells and whistles. Now the complaints quickly. No wireless Apple CarPlay. I hate taking my phone out everytime I step into my car. Only bmw has wireless. I wish we could lock that option into the screen or lock the standard ACURA screen or whatever we use most. Next, as a mdx owner I’m still frustrated the center computer display above steering doesn’t have a simple digital readout of MPH vs the old needle gage. Yea yea I know it’s going to be on the HUD. But in direct sunlight that’s annoying. Last I’m curious how well adaptive cruise and steer will work compared to Nissan pro pilot and Cadillac supercruise. I know it will be less intuitive than Cadillacs but one can dream it will be close. I don't want any car built in China. That's not what the guy in the video said. He said THIS model will be manufactured in China. Tony Starks Its only gonna be built in China for those sold in China. 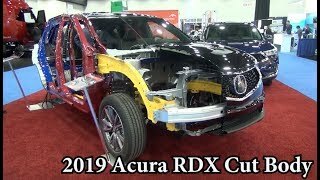 All other RDX will be built in the United States at Ohio. Looks a little to feminine for me! 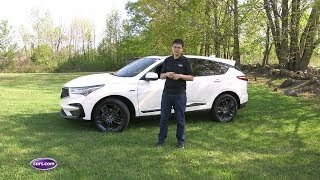 It looks like a Terrain and Murano had a child and called it the 2019 RDX! I think Coolie is going to like this one!! If it’s designed for America why is it manufactured in China. No more Acura’s for me. George Taylor It’s only built in China for those that are sold in China. The rest will be built in the United States in Ohio. 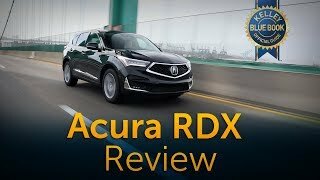 Does the transmission in this model jerks like the MDX and TLX? The transmission in the tlx v-6 is the very slow to downshift zf 9 speed. They should have used the zf 8 speed. However this is hondas own 10 speed in the accord and rdx. 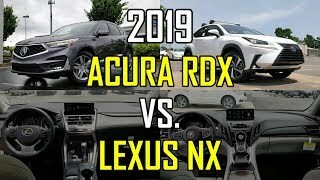 Between my wife and I we have owned 12 Acura's over 25 years. We went over to Lexus five years ago. Can not beat their reliability and cost of maintenance. 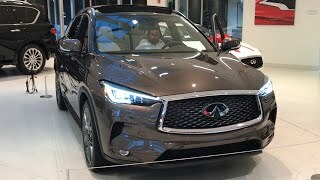 We were considering trading in her 2015 Lexus RX450h for a 2018 newly design Lexus NXh. So glad we did not pull the trigger since seeing this RDX. No comparison. Lexus has no Android Auto or Apple Play. Has no HUD or panoramic roof. Never liked the front grill on the Lexus SUVs with that large mouth grill. Do not like Lexus's two tone seats or only black dash that shows every piece of lint. RDX has a much better looking modern shifter, medium gray dash, much better mouse pad. The SH AWD is all wheel drive on steroids. If this comes in with the hybrid option around $48,000 it will be a huge success. The MDX hybrid with every option list at $58,000. Acura got a winner here. No more blane and boring designs. This RDX will give Lexus and infinite a run for its money. I agree the new Avalon is freakin hideous !!! Acura is a performance brand? So was Pontiac! Norm T You are right. The GTO was pretty badass. 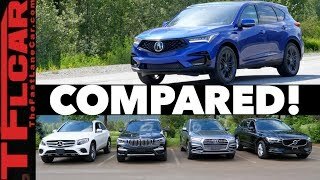 Will the AWD be the same as in the MDX? 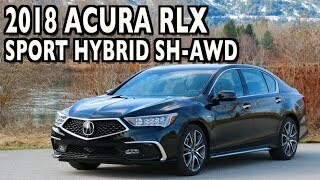 Will there be a Sport Hybrid version like there is with the MDX? 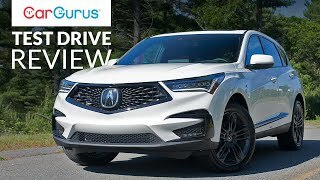 Is Acura focused on improving reliability? oopsisuckeditagain In reply to Rob L.
Norm T In reply to Rob L.
oopsisuckeditagain That's what I thought, you made it up. oopsisuckeditagain I think you are making v.3 up as there is only combining of VTM-4. CXD won't be here until it gets a redesign from the Chinese market. 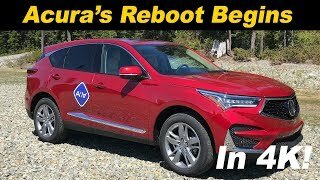 By that time GM will already have a better alternative the XT4. 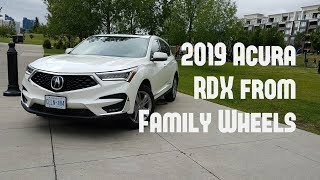 well to be fair it's already been announced that this RDX will have v.3 SH-AWD. 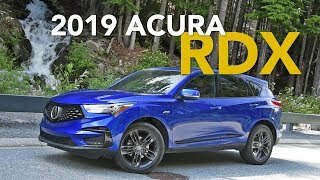 What's Really Inside the New 2019 Acura RDX? 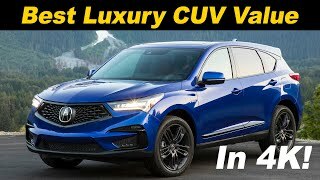 2019 Acura RDX - Best Luxury CUV?